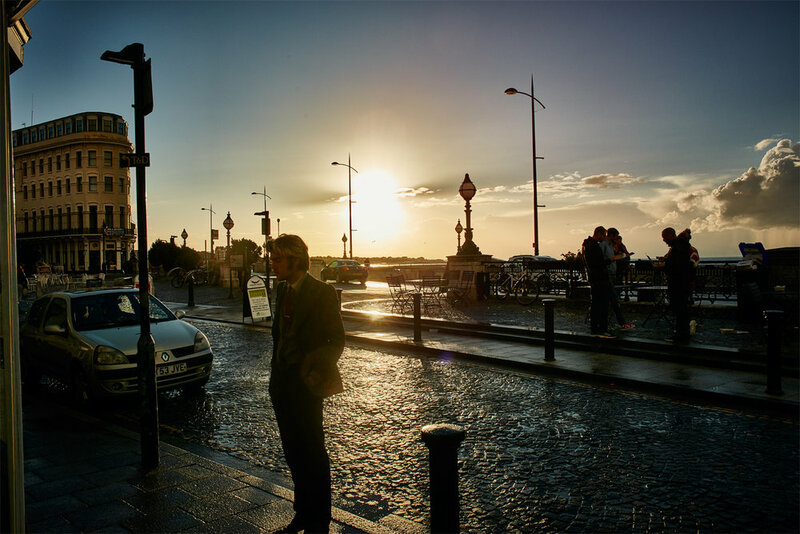 James Bell Photography — #Margate, The Last Day of Summer. #Margate, The Last Day of Summer. 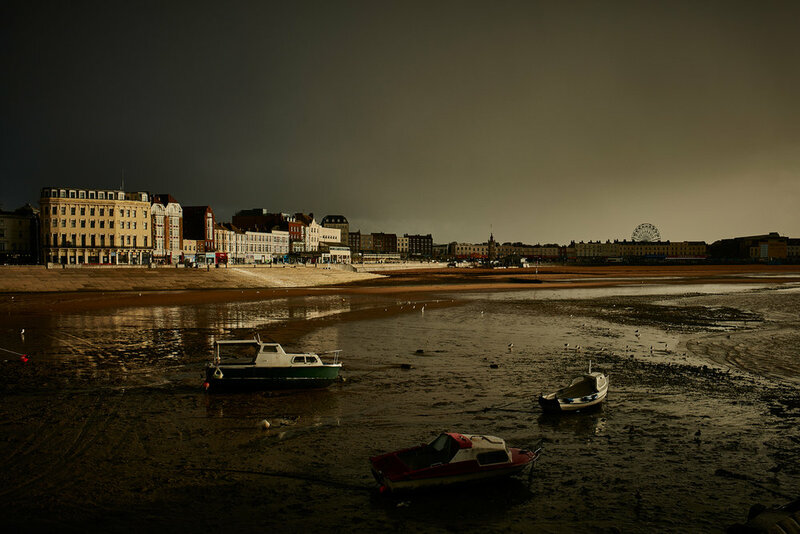 I'm always returning to Margate with my camera, due to the joy and wonder I remember from coming here for my holidays as a child. 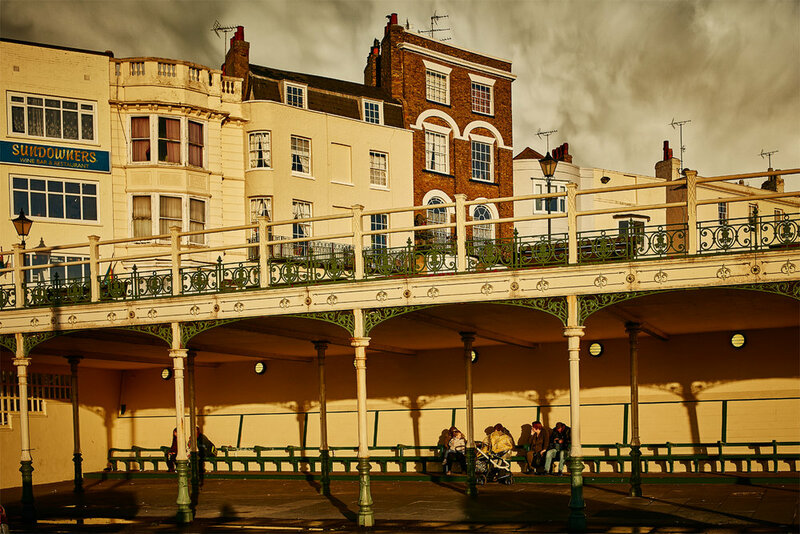 Margate is a classic British seaside town that has had its ups and downs. It still retains its magic, but it can be difficult to see sometimes, unless you really look. On what seemed like the last day of summer, a crazy day of weather ended with some magic hour late light. Margate revealed itself to be as spectacular as I'd always imagined.